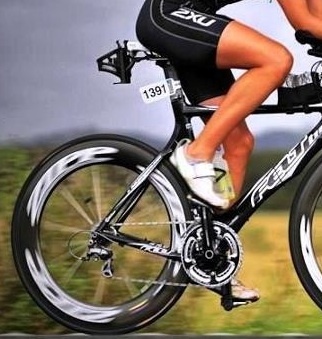 A proper bike setup or bike fit is critical to help reduce the incidence of back, neck, and knee pain, as well as, providing the proper angles in the hips, knees and ankles to provide optimal power output and ultimately improve performance. Whether you are a recreational cyclist, triathlete, mountain biker you may benefit from a bike set-up. Contact us for details as this Physiotherapy service is for prevention of injury and often covered by your PrivateHealth Insurance.